Fainting in dogs can be disturbing to say the least. If your dog faints, it may feel natural to panic, but try not to, because it’s important for you to take immediate action. 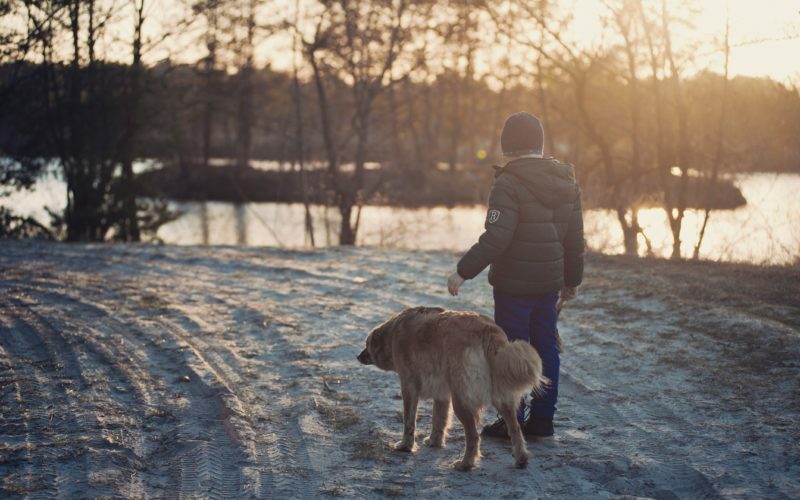 There are steps to take to ensure your dog doesn’t face any additional harm or injury. First, place your hand over your dog’s heart. See if you can detect any abnormal rhythm. Is his heartbeat too fast? Too slow? Weaker than usual? Immediately following, call your emergency veterinarian and take your dog in for a full assessment. Provide as much information as possible, including your dog’s heart rate, physical symptoms, what occurred right before your dog fainted, and any other health conditions that may be a factor. Also, make sure all medications, allergies, and supplements are recorded. The more information the veterinarian has, the more it will help with the diagnosis. When your dog faints, expect there to be medical tests, including an electrocardiogram or ECG, to test your dog’s heart. There will also be blood work necessary to detect possible culprits. Recurrent fainting spells will most likely require more frequent visits to the veterinary clinic. There are certain instances where your dog may collapse, but not faint. Fainting is when your dog temporarily loses consciousness. This doesn’t happen if your dog collapses. Regardless, you still want him to be assessed by a veterinarian right away. Collapsing isn’t that common in dogs, but risks could increase due to dehydration, heat stroke, internal bleeding, pregnancy, or seizures, among other things. Always keep your dog well hydrated and kept in shady or air-conditioned places when the temperatures begin to rise. If your dog is prone to collapsing, seizures, or fainting, speak with your veterinarian to decide what treatment is available. What Causes Fainting in Dogs? If your dog faints, it’s likely that it’s neurological- or cardiac-related. Neurologic causes most commonly include seizures. Seizures in dogs can be the result of allergies or other medical conditions. When it comes to the heart, a blockage or abnormal heartbeat can also put your dog at a higher risk for fainting. Fainting can also be caused by a tumor, low amounts of sodium or calcium in the blood, or sheer excitement. Fainting is a scary situation no matter the cause, but identifying the problem at its roots can help your dog receive the best possible treatment. 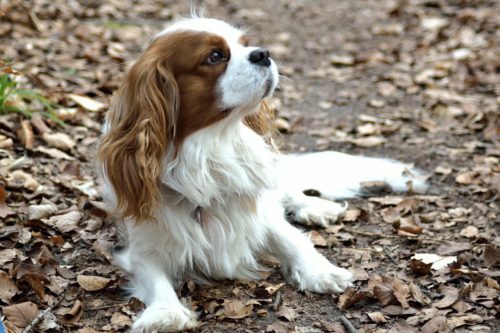 Once your dog is fully assessed, the diagnosis will determine if your dog will need to see a cardiac or neurological specialist or if he can recover on his own. Inform others if your dog has recently fainted. Let the people who care for your pet know the steps to take to assess your dog’s heartbeat and share the number for the emergency veterinarian. The more information you have on hand, the quicker they can give your dog the assistance he needs. Plus, caregivers will be on the lookout for any unusual behavior. 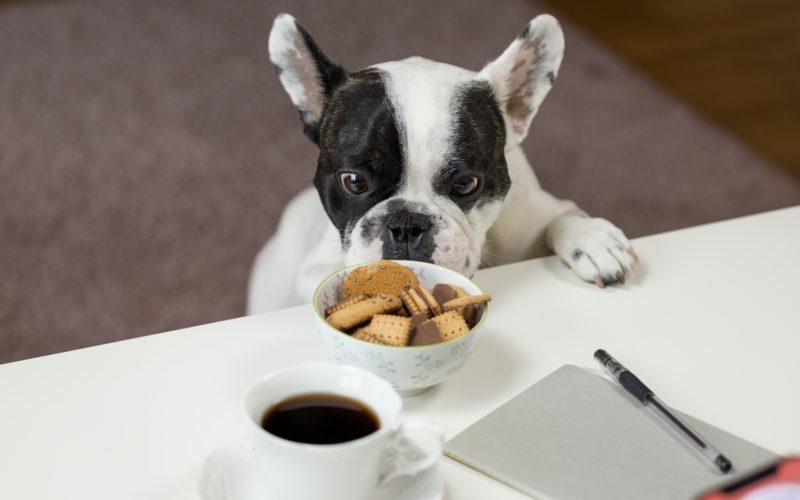 They, too, need to be kept up-to-date about your dog’s general health, including medications your dog is taking and any significant changes in diet or routine. Fainting takes a lot of energy out of your pet, so it can take a little bit of time to fully recover. Whatever caused your dog to faint in the first place may require extra tests or more monitoring to be performed. Keep your dog as comfortable and still as possible, especially right after he’s fainted. Once the veterinarian detects the underlying problem, a course of treatment will be prescribed. Fainting most likely is symptomatic of a larger problem. If possible, mark how long your dog goes without consciousness, as this may affect his brain or heart function. That’s why emergency veterinary attention is crucial. When your dog faints, there is a reason for the lack of blood flow to the brain. The sooner the cause is identified, the better the chances of treatment being successful. Education and awareness of conditions specific to your dog will help you feel more confident to spring into action quicker when necessary. When your dog is unconscious, every second counts to help minimize the effects of him fainting. Remember, if your dog faints: check his heartbeat, see an emergency veterinarian, and follow the prescribed treatment and a healthier routine for your dog.